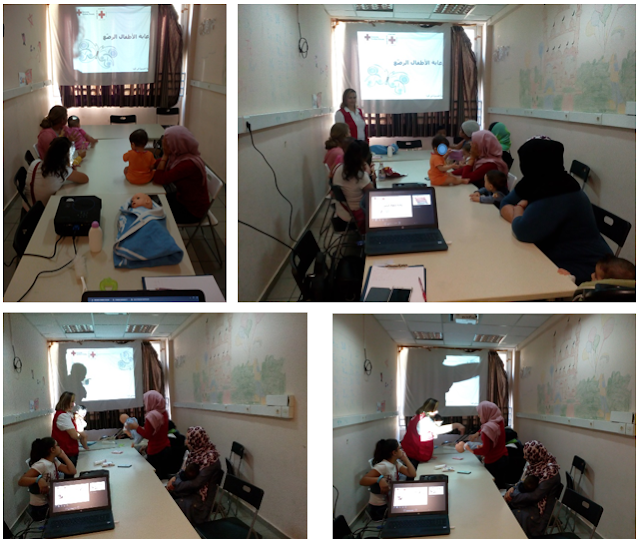 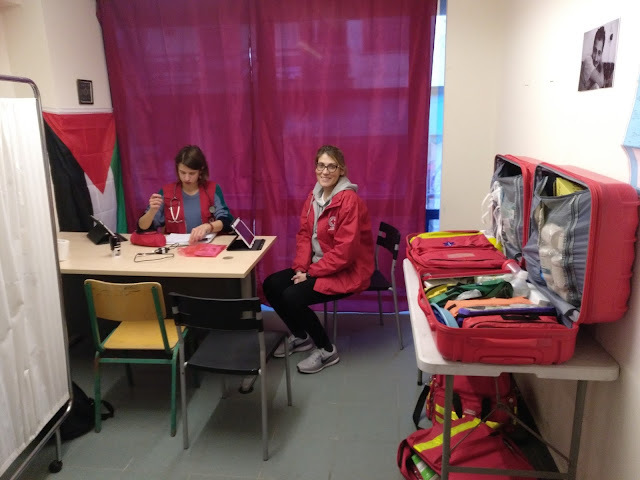 Educational Health Station (EHS) nursing team performed two informative sessions about "Hand washing" for parents and their children that came to the Pediatric Primary Health Center for a routine health check and vaccines administration. 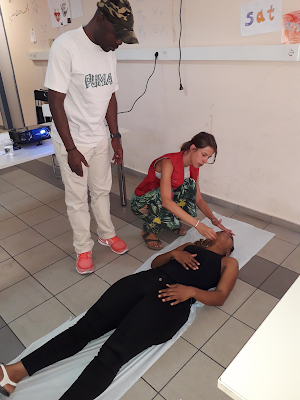 Mobile Unit team performed a First Aid Training to Welcommon for french speakers beneficiaries on September 20th. 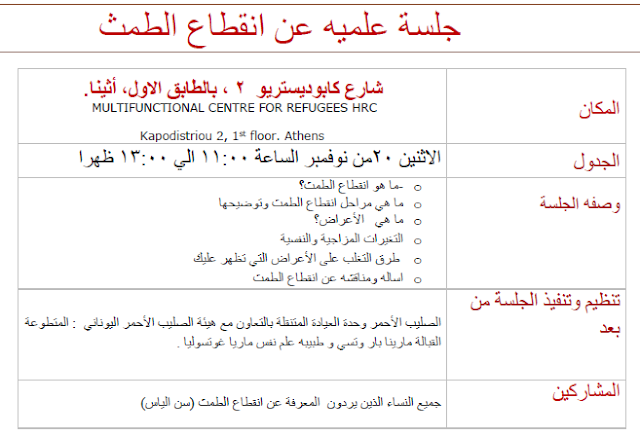 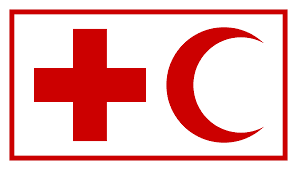 Next First Aid training for Farsi speakers in Welcommon will be performed the 4th of October at 11:00h.